All-in-one iTunes M4P to MP3 Audio Converter. Remove DRM from iTunes M4P, M4A, M4B. Convert DRM M4P, M4A, M4B to MP3, AAC, WAV formats. Use smart virtual CD RW burner technology. #2: To convert iTunes M4V videos, please refer to M4V Converter Plus. Note: The program for Mac is for personal use only. 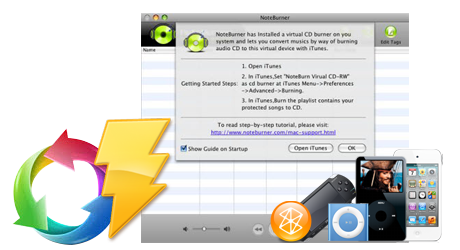 NoteBurner M4P Audio Converter is a powerful M4P to MP3 music converting tool for Mac OS X. 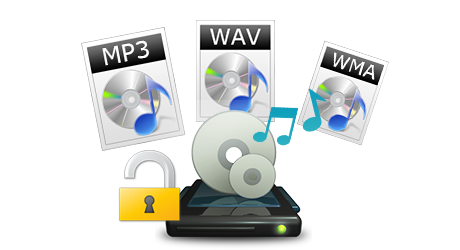 It can convert music files, MP3 downloads or even purchased iTunes DRM protected M4P, M4B, M4A files to plain MP3 or AAC format ready for use on any computers or mobile music devices such as iPod, PSP, Zune, iPhone, cell phone, MP3 player, MP4 player etc. Note: If you want to convert Apple Music songs, audiobooks and M4P music with one audio converter, you can seek iTunes DRM Audio Converter for help. Legally free you from the hassles of copy protection without defeating the DRM copy-protection technology used by your audio files. 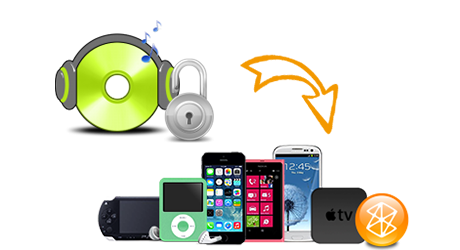 Easily remove DRM protections from music and convert them to the plain formats you like to create ringtones, add to a presentation, listen on your iPod, iPhone, Zune, PSP, MP3 player and much more. Supporting batch conversion, this program can convert a four minutes song at unbeatable fast speed,namely less than 20 seconds. Supporting high quality output audio, the quality of the audio can be as excellent as CD Quality. The program supports conversion to many popular portable devices with reservation of ID3.The output audio files are compatible with iPod, any other MP3 player, mobile phone or PC, with the reservation of iD3 tags, album cover artwork. NoteBurner Audio Converter for Mac can burn DRM protected music to a special virtual CD-RW drive where you can quickly get unprotected MP3, WMA, WAV files ready for use on any media players. Unlike other audio recording software products, NoteBurner M4P Converter is a virtual CD burner emulator which easily emulates the whole workflow for converting music or audio files to normal music files: ripping, burning, encoding are within only a few clicks. How can I set NoteBurner as the default burner? Why can't I find NoteBurner Virtual CD-RW in my computer? Why does NoteBurner cut all songs to 3-minute length? How can I convert Napster DRM music with NoteBurner? How to convert iTunes M4P to MP3 files? 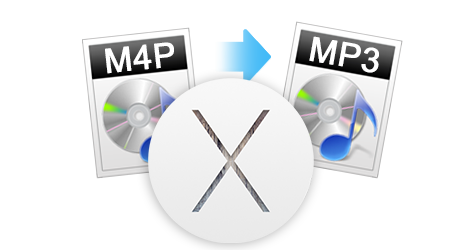 How to Remove M4P DRM and Convert M4P to MP3 on Mac Easily?